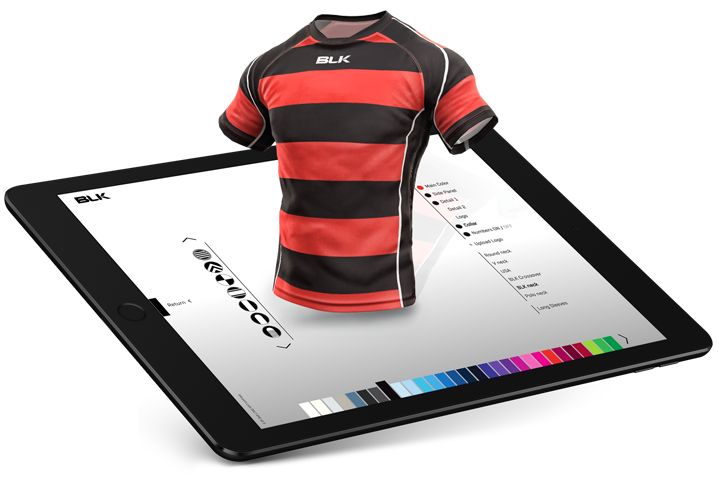 With over 18 yrs specialising in teamwear design and manufacturing, BLK have developed a series of processes to ensure quality and consistency from start to finish. Dedicated inhouse design, manufacturing and global logistics teams allows BLK to be highly agile with the ability to scale rapidly for teams of all sizes. Working alongside some of the worlds greatest sporting teams has provided BLK with the perfect testing ground to develop and refine its premium teamwear ranges. While athletes continue to push the barriers of performance so do BLK with their innovative approach to purpose built on and off field teamwear.